Nate Perry returned to Huntington University in 2018 as the coordinator of ag operations and external relations. Prior to this role, he worked for two years as director of initiatives with the North American Coalition for Christian Admissions Professionals (NACCAP). 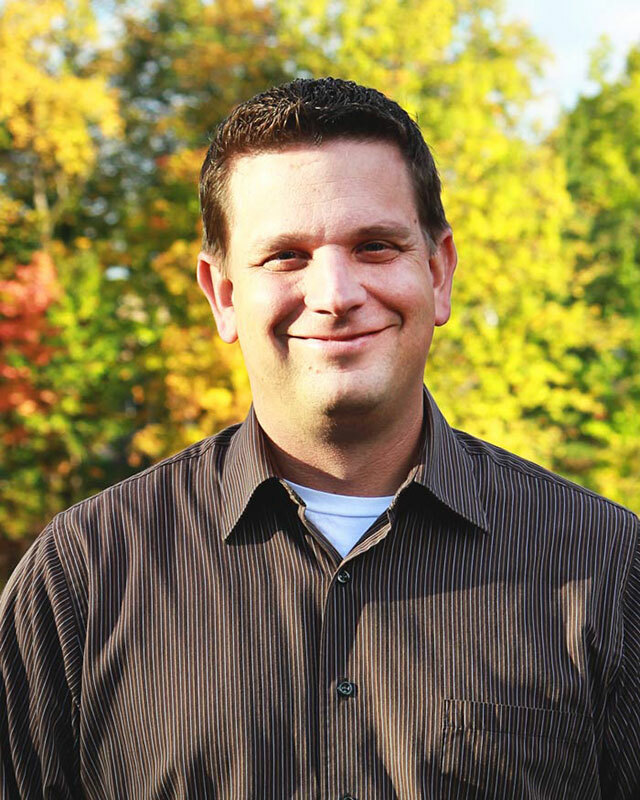 A graduate of Huntington University with a bachelor’s degree in business, Nate spent sixteen years of his professional career in the Admissions Office of Huntington University, eventually serving as the assistant vice president for enrollment. He has also been involved with his alma mater through the Ag Advisory Council and the Forester men’s baseball team. In his current role, Nate is responsible for leading community outreach efforts for the Haupert Institute for Agricultural Studies, planning ag-related events, and promoting enrollment in agriculture programs in cooperation with the Admissions Office. He draws on a background in farm operations in Ohio, Indiana, and Michigan and institutional knowledge of Huntington University.